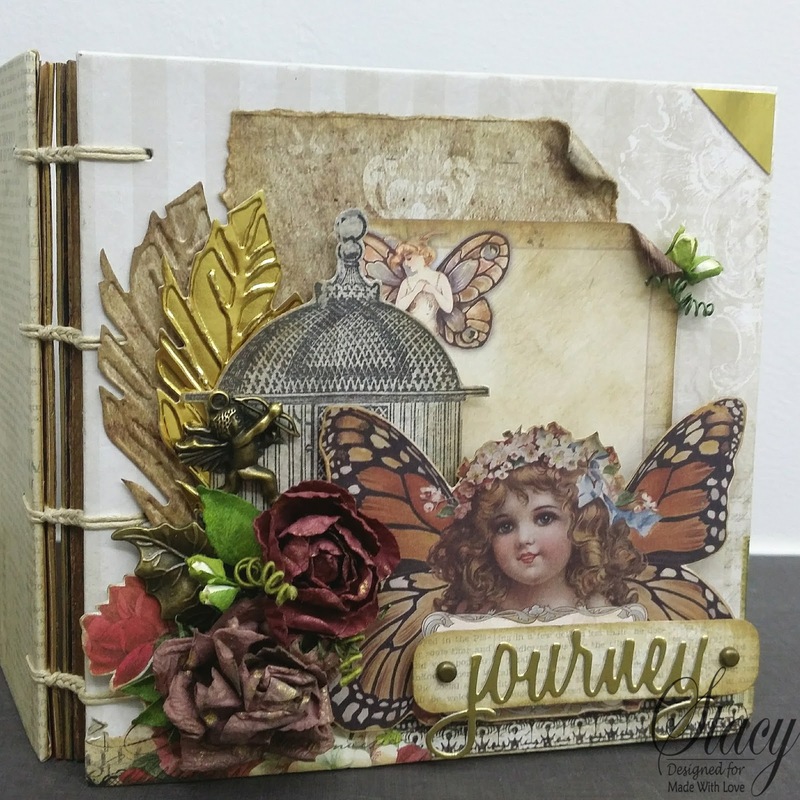 MWL: July Book Binding - "Smile" and "Journey"
Time really flies! It's the start of July already, which means I had been MRS for a whole month already! Yes, thats why i had been busy, adjusting life as it comes along the way and like many other just married couples, start to move into my new home. Though it is just 1% completed at this point (because i have much more crafting stuffs than most other married couples), i am taking time to enjoy this moving process slowly. But of course, i can never stop crafting. It hurt me badly enough when i had to stop for 2 weeks to prepare for my ROM in May, so much so i had to go back to visit Made with Love on the eve of my marriage to keep me saint. That bad huh? Yes it was! Here's what i had been busy with recently, for a brand new class upcoming at Made With Love this July. This time round, i am finding the need to focus on handling fabric. 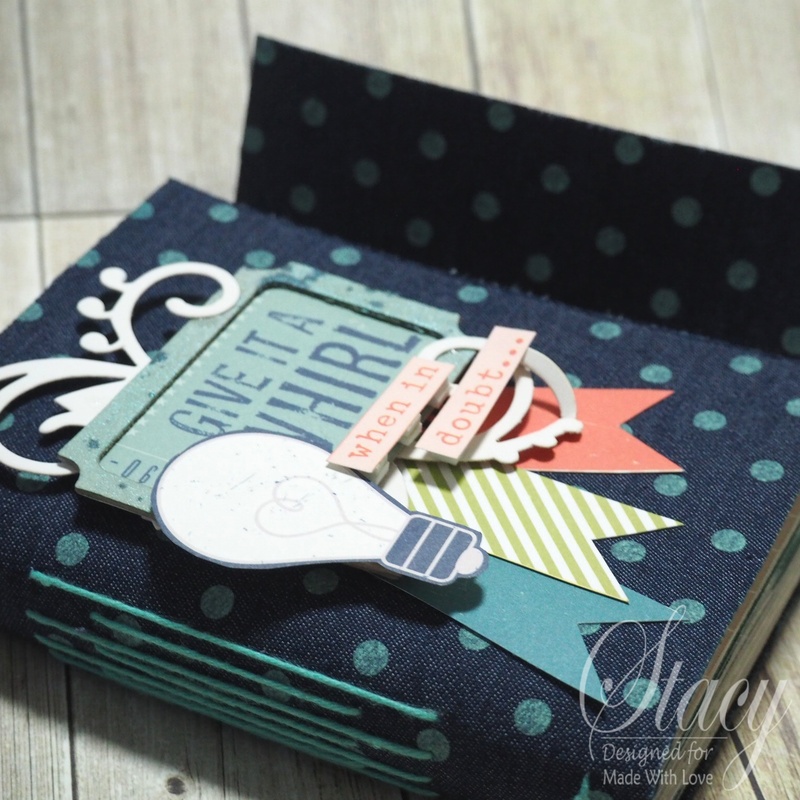 Fabrics are a wonderful form of material to use for our crafting needs, to create a special effect and it goes hand in hand with book binding techniques! 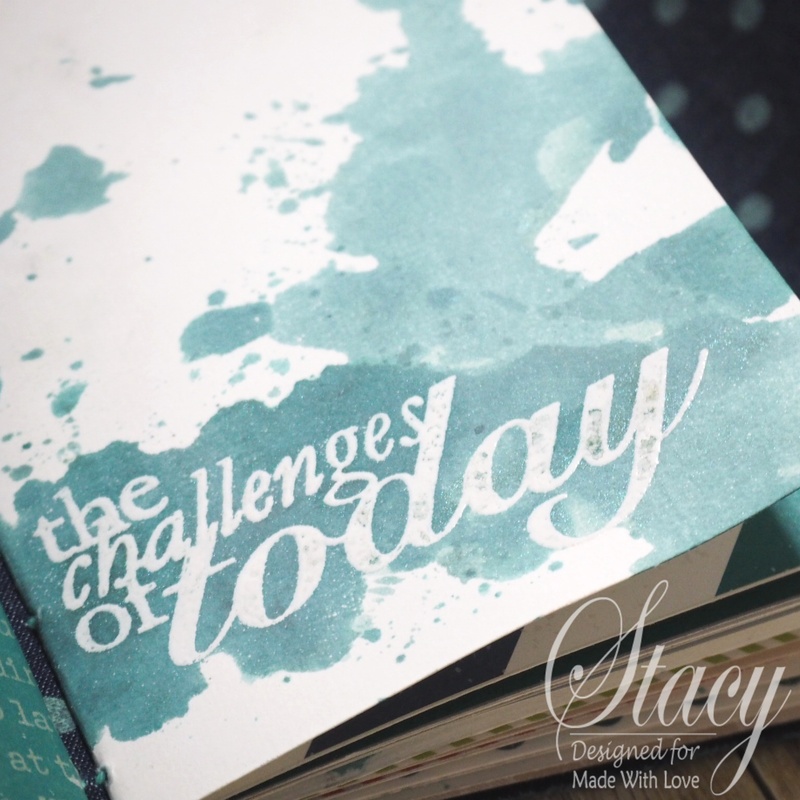 In this class, be prepared to get your hands busy to create this notebook / travel journal / album to suit your needs and spice up our craftiness! We will be working with long stitch binding this time round, don't worry if you are a beginner in book binding, because this stitch will be easy for any first timer to try your hands at book binding. Remember to check out MWL facebook page for upcoming class schedules and call them to book your slot! 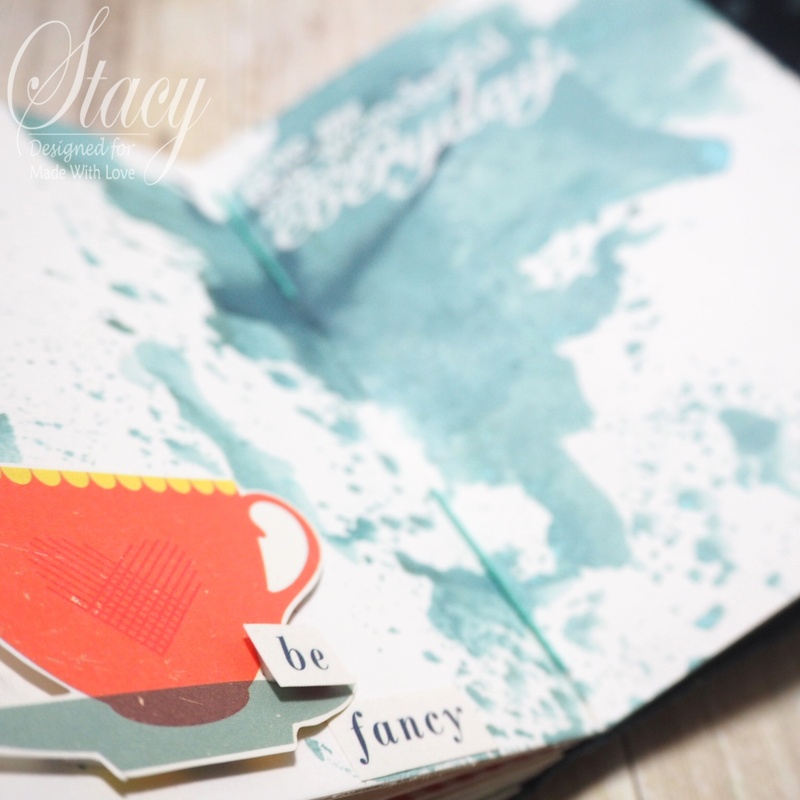 July is going to be a busy month of craftiness for me and i am so looking forward to it! See you around soon!